Worm food and worm bedding (which is still food) is one of the most common topics among worm farmers and rightly so. When it comes to worm food just about everything is fair game...right? Well, almost. There's so many great foods to use when it comes to feeding worms but their are some definite foods to stay away from. 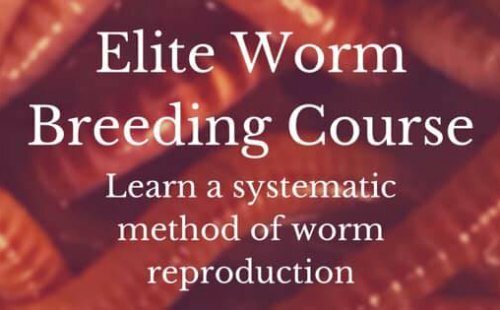 I haven't fed my worms everything that this world has to offer but the worm farming community has. That's why this page is intended for you to show us what foods or bedding you like to feed worms and what might be some definite worm foods to just stay away from or maybe just be a little cautious and use in moderation. Below, you will find a form where you can tell us all about the food you like to use. Your entry will be a full page. You may get questions and comments from other worm farmers around the world. You don't have to answer if you wish. What's Your Favorite Worm Food/s? Tell us all about the worm foods that you put in your worm bin or composting piles outside. We would love to see and hear what you have to say about all the different foods that your worms love so well. If your images are too large and you cannot modify them then send them to me and I will resize them for you. Just go to the "Contact" link at the bottom of any page and send me your photos. What Makes Good Worm Food?